Mohs surgery is a procedure performed by a dermatologist trained in Mohs surgery to remove skin cancer cells. Depending on the size and extent of the region needing to be removed, however, Mohs surgery can result in prominent scars that can dramatically impact your facial appearance. For this reason, many patients seek out the assistance of Dr. Natalie Driessen to restore the treatment area immediately following the surgery in order to minimize scarring. Our board-certified plastic surgeon can help you achieve an aesthetically pleasing outcome following your Mohs surgery. She works with all Mohs surgeons in the surrounding areas. 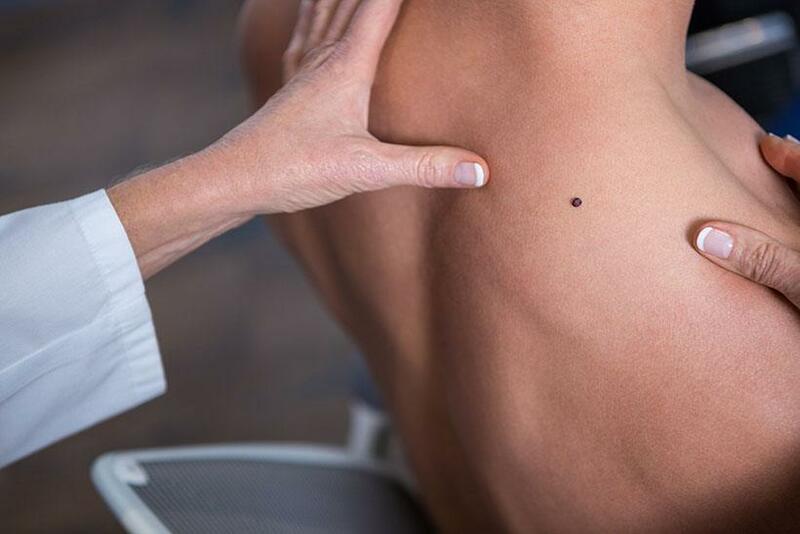 If you have skin cancer and require Mohs surgery to remove affected skin cells, coordinate with Dr. Natalie Driessen to arrange for our services immediately following the procedure. Her attention to detail, years of experience, and extensive training combine to produce results that speak for themselves. Depending on the size and location of the surgery, Dr. Natalie Driessen may use a local skin flap to cover the area, whereas larger areas may need a skin graft or multiple surgeries. Following the Mohs surgery and the reconstruction, you will be advised to allow the area to heal. The use of scar cream and sunscreen is highly recommended. Please contact us today to learn more about our comprehensive services. If you are preparing for Mohs surgery, we encourage you to learn how Dr. Natalie Driessen can help you achieve a beautiful outcome with a Mohs reconstruction in Palm Desert, California!